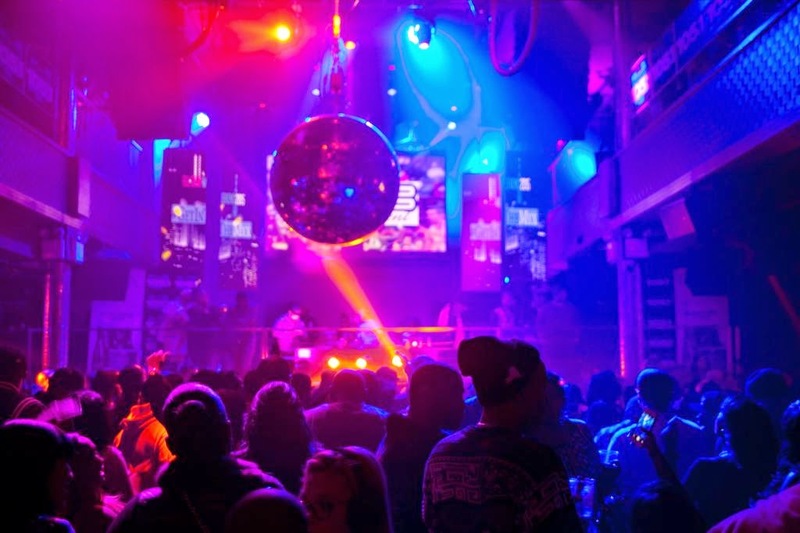 LTB Entertainmentand MYX Fusions Moscato hosted a series of parties at NY hot spot Stage 48 to celebrate NBA All-Star Weekend. 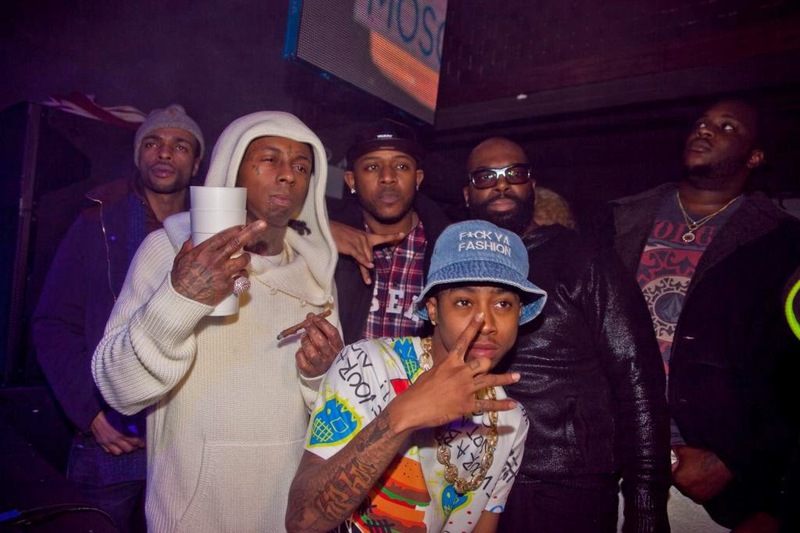 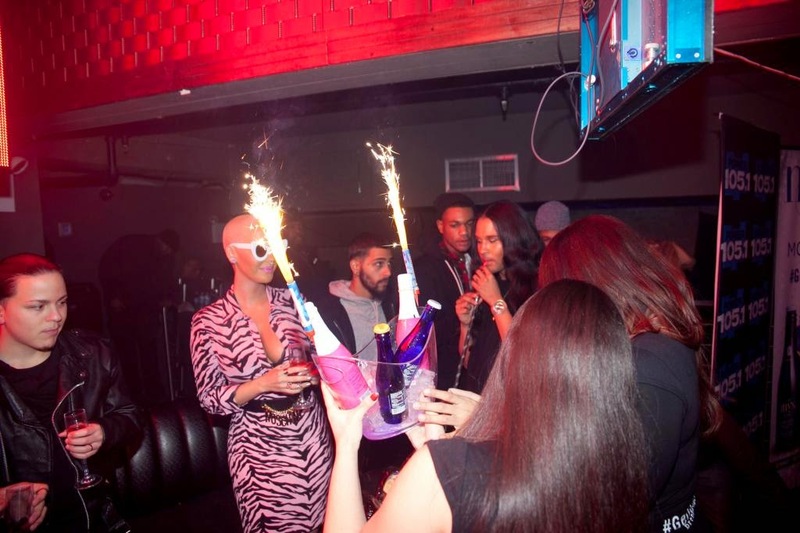 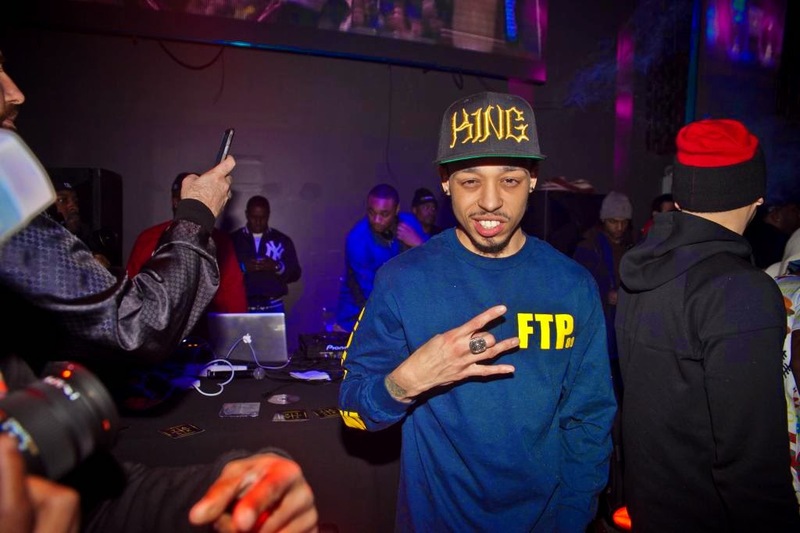 Celebrities attending these events included Nicki Minaj, Lil' Wayne, Amber Rose, K.Michelle, French Montana, 2 Chainz, Meek Mill, Funkmaster Flex, Yandy Smith, DJ Self, DJ SNS, Kid Capri, Treach, DJ Tai-Boogie, E Feezy and many more. 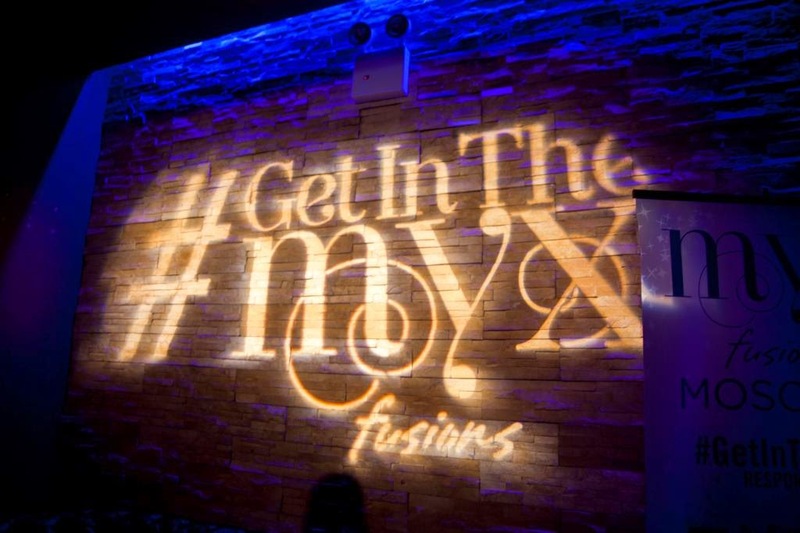 MYX Fusions' Peach, Coconut, Moscato, Mango and the limited edition MYXOTICA flavors were everywhere as guests packed Stage 48 to "MYX" and mingle with some of the hottest entertainers in music. 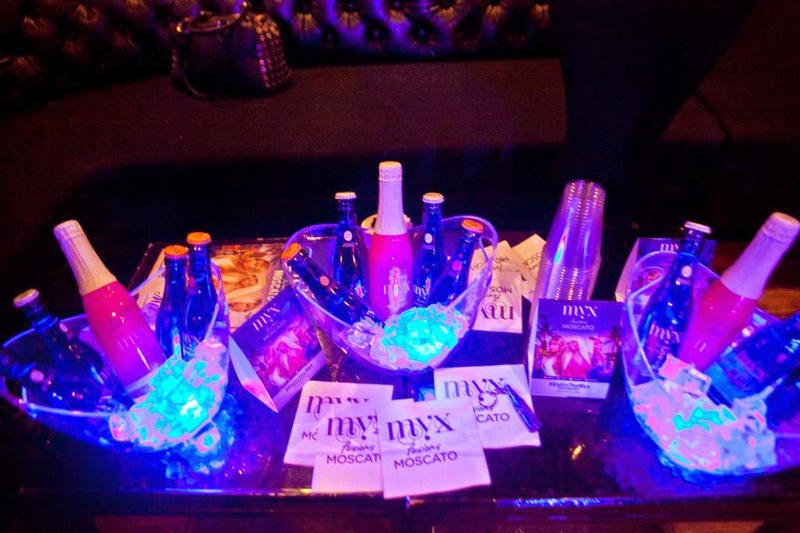 For more information on MYX Fusions Moscato, visit www.myxfusions.com and #GetintheMYX with @MYXFusions on social media. 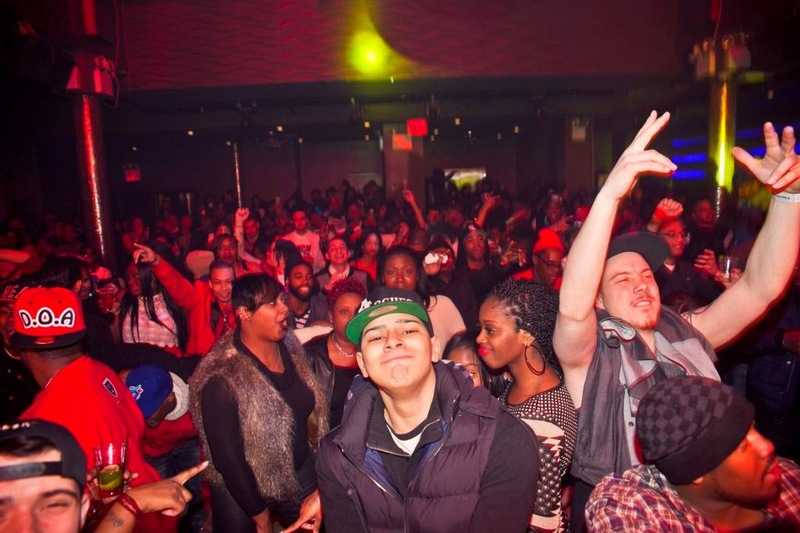 This crowd needed no reminder to party!